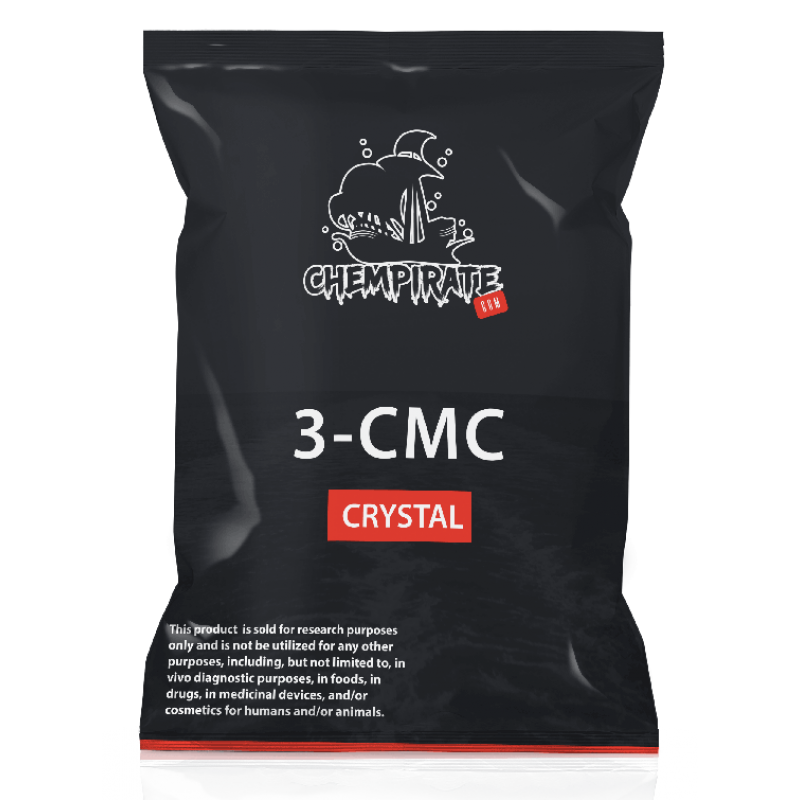 3-MMC, or 3-Methylmethcathinone, is a molecule of the substituted cathinone class. 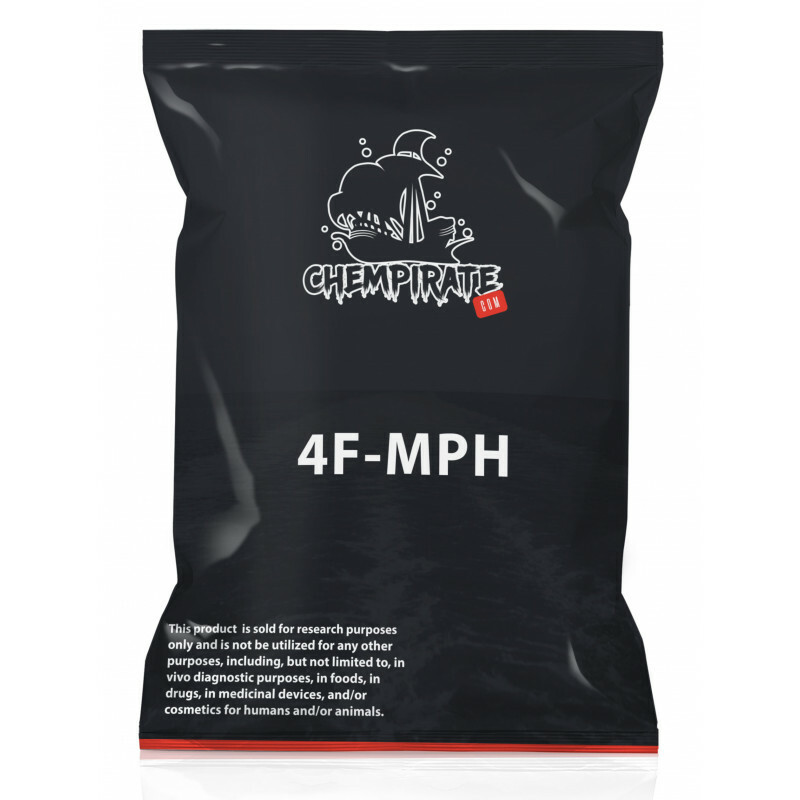 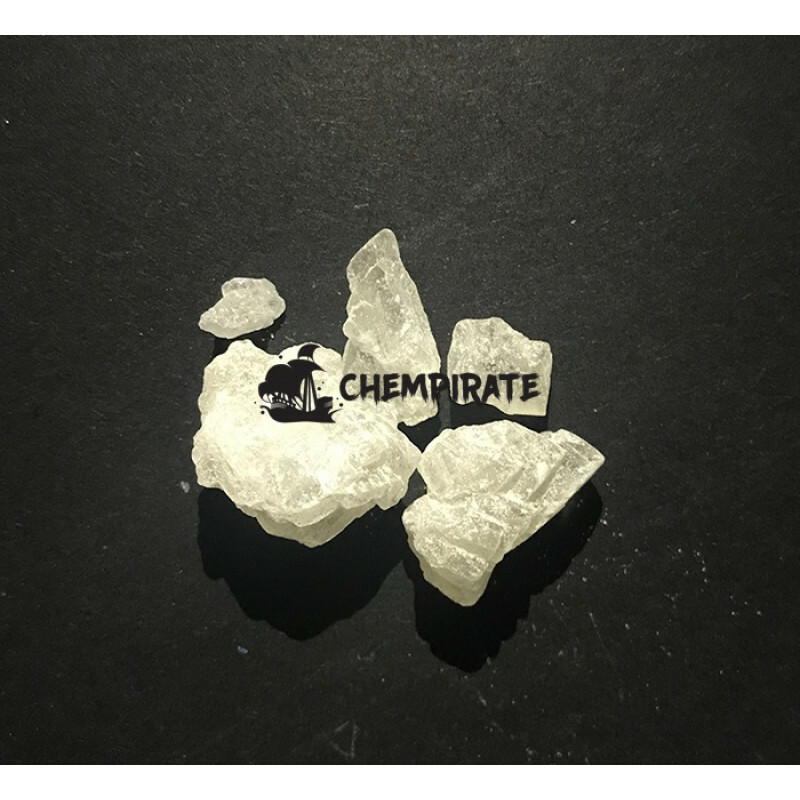 Cathinones are a sub-category of amphetamines, sharing share t..
2-Fluoromethamphetamine (2-FMA) is a stimulant drug of the methamphetamine family which has been used as a designer drug . 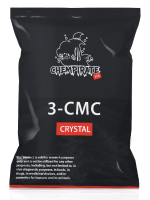 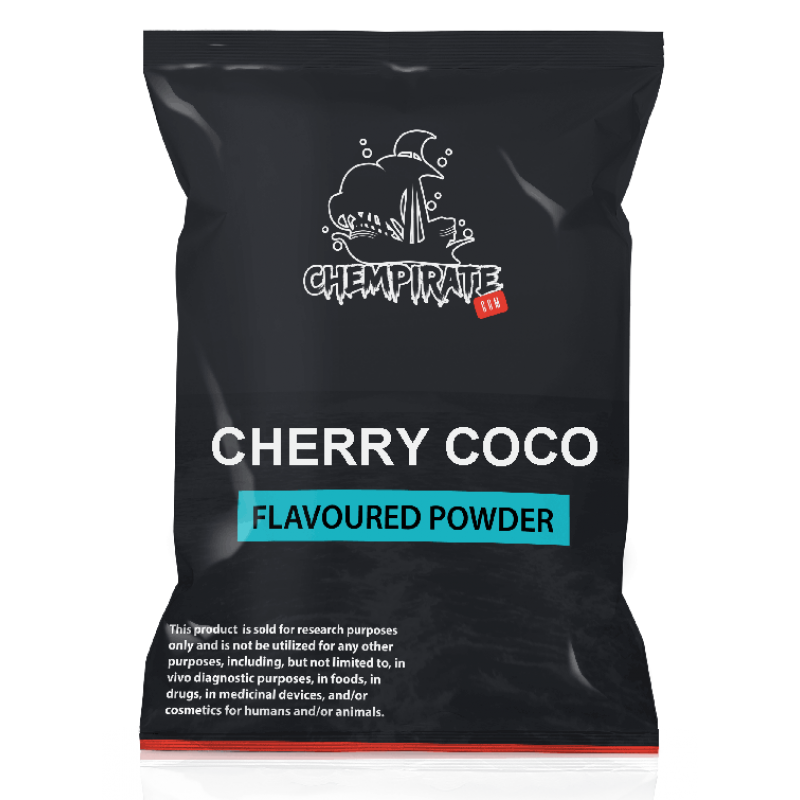 It is purported to possess ..
3-CMC, or 3-Chloromethcathinone, is a molecule of the substituted cathinone class. 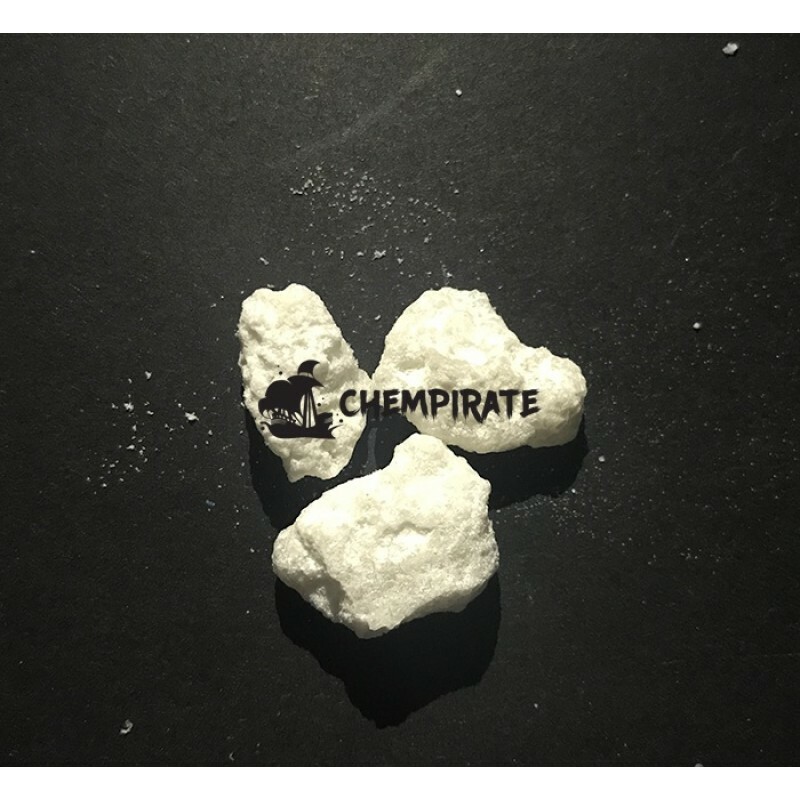 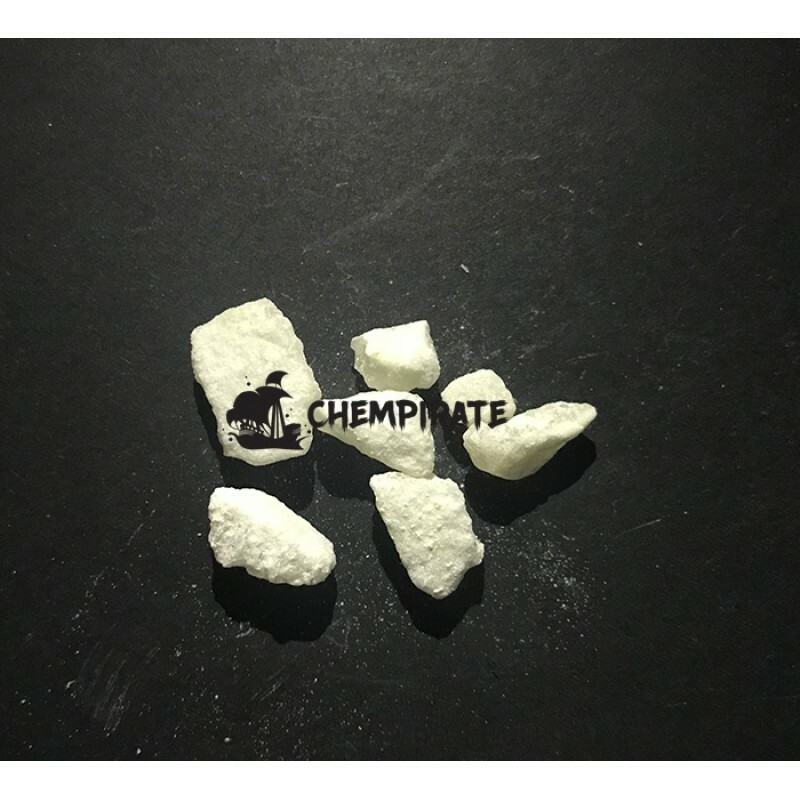 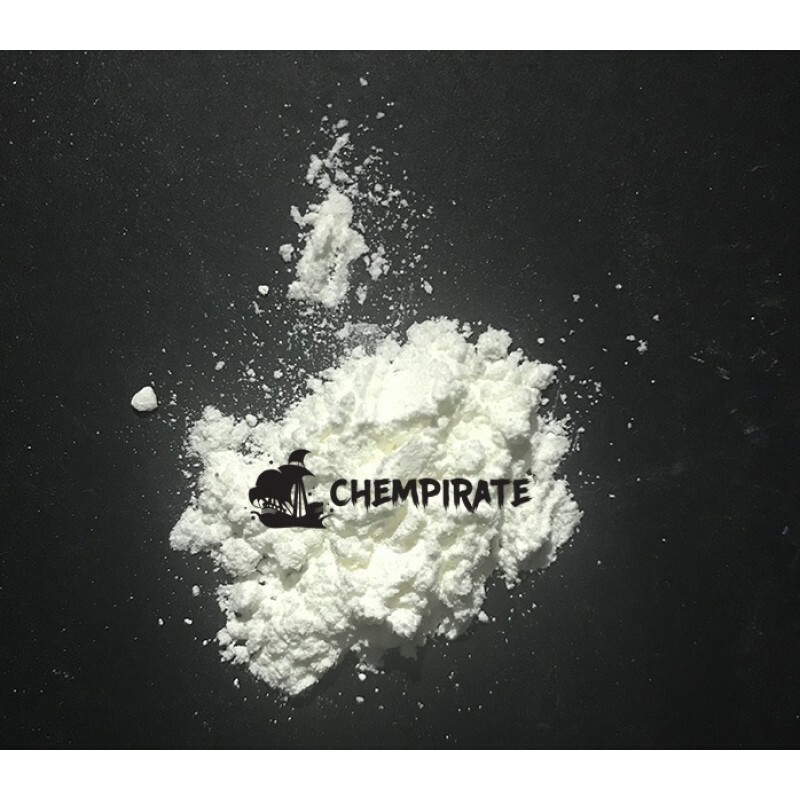 Cathinones are a sub-category of amphetamines, sharing share the co..
3-Fluorophenmetrazine (also known as 3F-Phenmetrazine, PAL-593, and 3-FPM) is a novel stimulant substance of the phenylmorpholine class. 3-FPM is a de..
3-Methylmethcathinone, also known as 3-MMC and 3-mephedrone, is a designer drug from the substituted cathinone family. 3-MMC is closely related in str..
4-MPHP and all other designer drugs sold on this website are intended for research and forensic applications. The research chemical called 4..
HDMP-28 or methylnaphthidate is a piperidine based stimulant drug, closely related to methylphenidate, but with the benzene ring replaced by naphthale..
HEX-EN is sold for research purposes only and is not be utilized for any other purposes, including, but not limited to, in vivo diagnostic purposes, i..